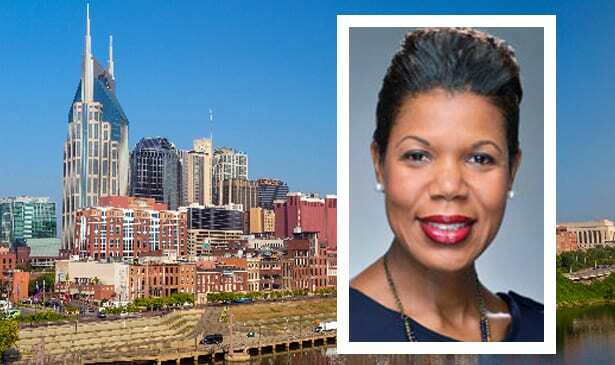 NASHVILLE, TN — Two weeks after she got into the Mayor’s race, Councilwoman Erica Gilmore distanced herself from Mayor David Briley by coming out against the $9 billion transit plan. “I have concluded that salvaging this plan is currently unworkable so I cannot support it and on May 1 I will be casting my vote against it,” Gilmore said. After visiting Seattle last month and talking to transit officials there and listening to citizens in Nashville, Gilmore decided Nashville would be better served by going back to basics. “What we should focus on is things that make government work, which is improving the lives of all people who live here and who are becoming a part of our great city of Nashville,” she said. Gilmore is in favor of rapid bus lines “all across the city” before building a light rail system that would leave too many neighborhoods underserved. She also said building one light rail line from the airport to downtown might be a place to start without committing to a much bigger light rail system. She said the transit plan would be very disruptive to local businesses and could propel the city into an economic downturn. “Just implementing the whole plan is too expensive to not scale it down and see one example of how we could model the program to see its is successful or not,” she said. Gilmore changed her mind about the transit plan after speaking with a lot of citizens who really don’t like it. 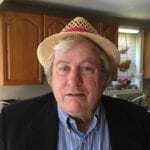 “The citizens that I’ve spoken to are strongly not in favor of this particular plan. They are still in favor of transportation but not this plan,” she said. Gilmore said if voters approved the transit plan in the referendum vote May 1 and she won the mayor’s race, it would put her in an uncomfortable position. “But it’s never the wrong time to do the right thing,” she said. The Tennessee Supreme Court ruled Tuesday that a special election to replace former Mayor Megan Barry must be held between May 21-25, 2018 instead of August, 2018. Gilmore joins ten other candidates vying for the city’s top job including Rep Harold Love and Mayor David Briley, who was sworn in March 8 after former Mayor Megan Barry resigned. So far, Gilmore says her campaign to run the city is going great. “I’m very confidant and the campaign is going really well. I’m glad that I’m getting to go across this wonderful city and talk to people who are so invested and love Nashville just like I do. I feel like I’m getting a lot of wonderful feedback and I’m looking forward to being the next mayor,” she said.